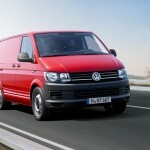 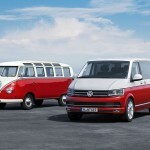 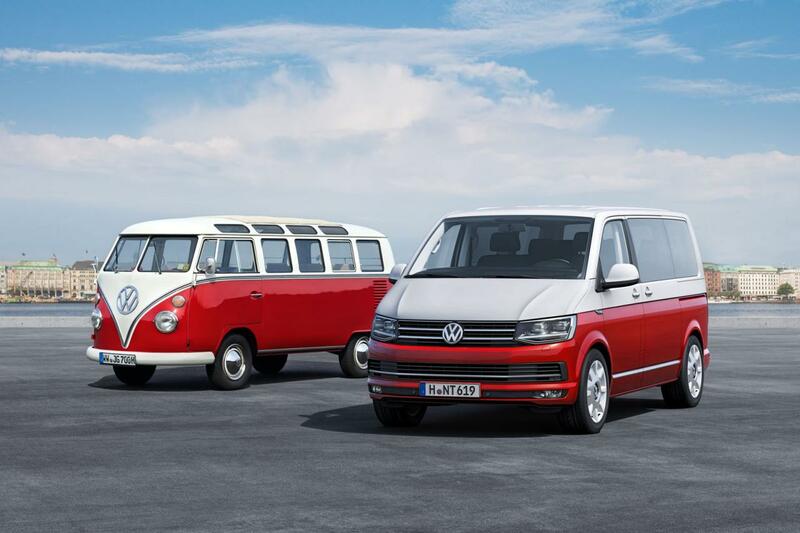 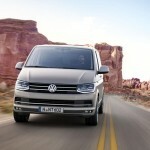 Volkswagen decided to unveil the all-new T6 van, a model that gets a series of styling tweaks as well as new engines. 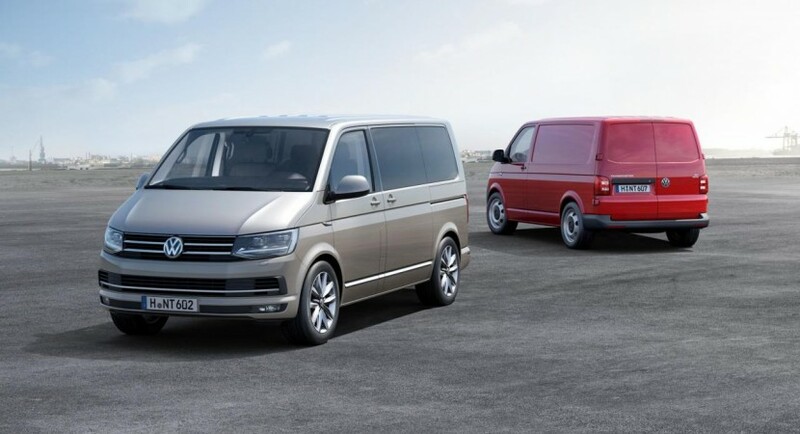 At the exterior, you will notice the revised front grille, tweaked wheel arches, new optical blocks and larger air intakes. 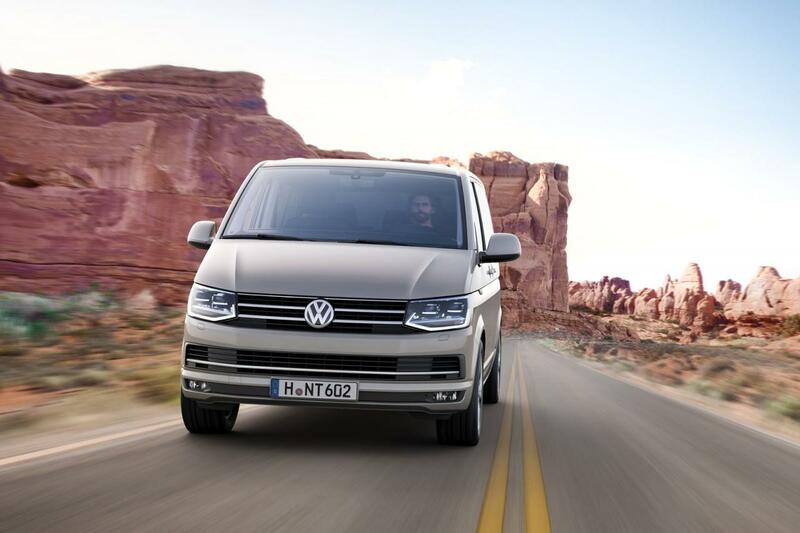 If the exterior changes are just enough to refresh the car’s appearance, the new 2.0-liter diesel engines are certainly more of a big upgrade. 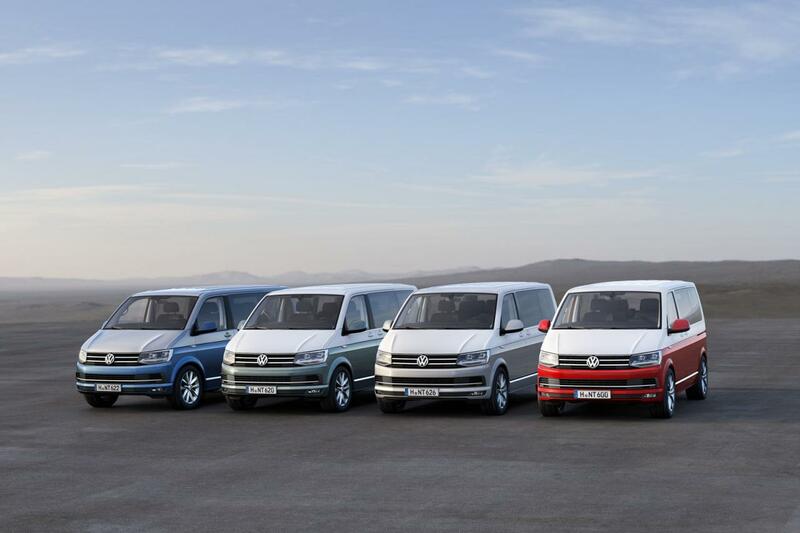 Volkswagen offers plenty of choices for the frugal 2.0-liter TDIs. 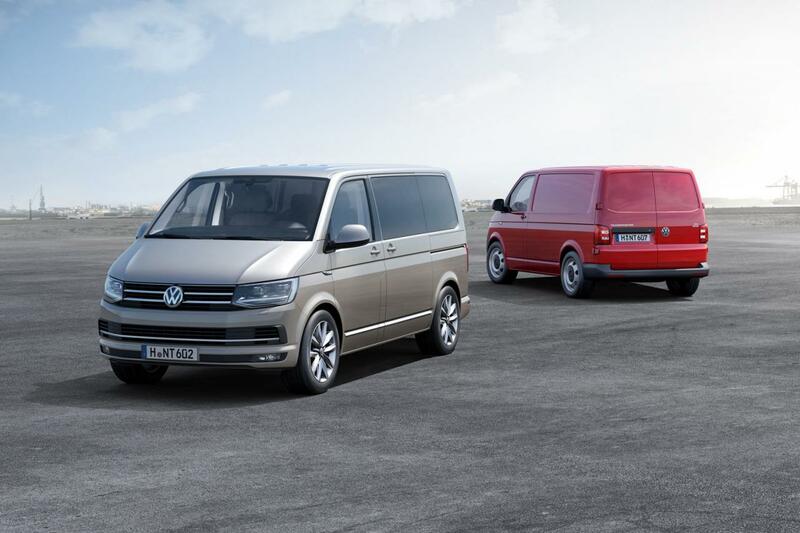 Outputs range from 84 hp to 102 hp, 150hp and even 204 hp. 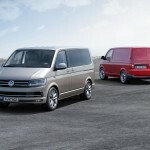 Petrol choices include a single 2.0-liter engine that delivers either 150 hp or 204 hp. 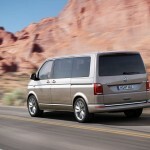 Inside, buyers will get a new infotainment system, revised materials, new metallic accents and even proximity sensors. 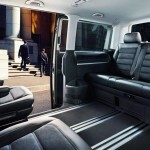 The latter helps the driver to interact better with the display. 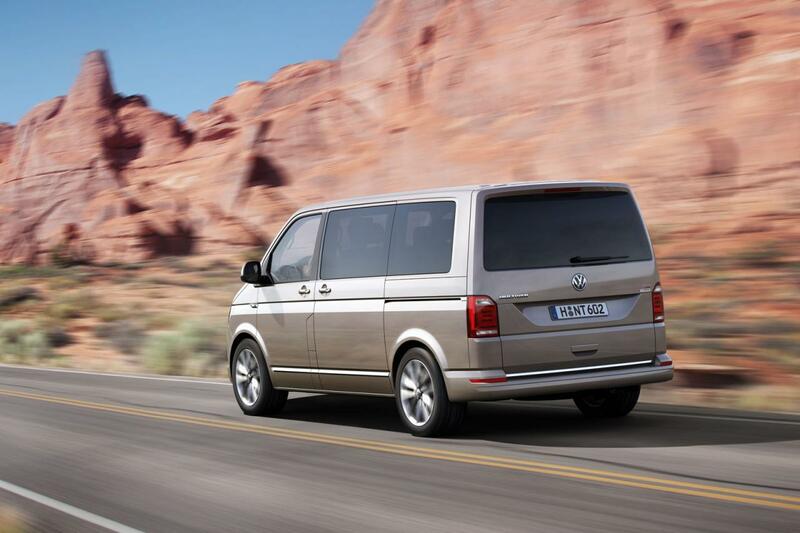 If you want a better-equipped car, you can take advantage of the Generation SIX special edition of the T6. 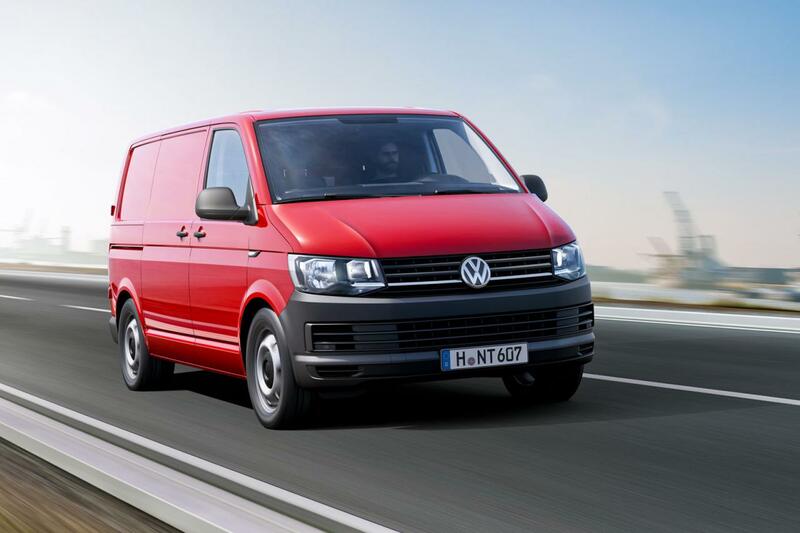 It is available now and offers several tweaks such as 18-inch alloy wheels, tinted windows, LED headlights and a red/white color scheme. 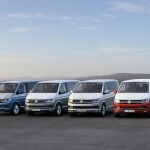 All in all, the new Volkswagen T6 is expected to go on sale this month with prices starting at €23,035 in Europe.